14 Home Remedies To Get Rid Of Sun Tan and Dark Spots! 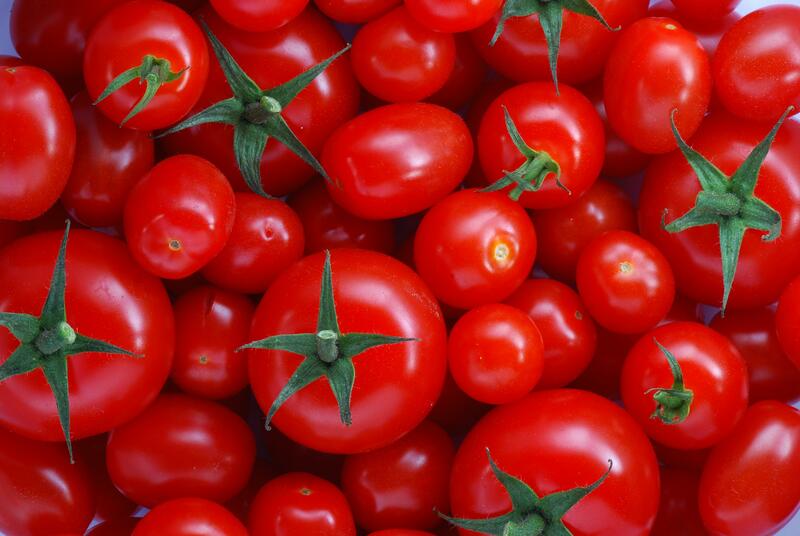 Tomato has powerful, all natural bleaching properties. It is also a natural skin toner that helps shrink pores and reduce oiliness of the skin. All you need to do is make a paste out of fresh tomatoes and let it stay on your face for 15 – 30 minutes. Wash off with cold water to get tan-free glowing skin. To make it even more powerful you can add Red Lentils (Masoor Dal) which is a potent tan removal ingredient. Soak a tablespoon of Red Lentils in water and make a rough paste out of it. Mix with Aloe vera and tomato juice and there you go. It works wonders in removing dark spots and pigmentation from sun tanned skin. 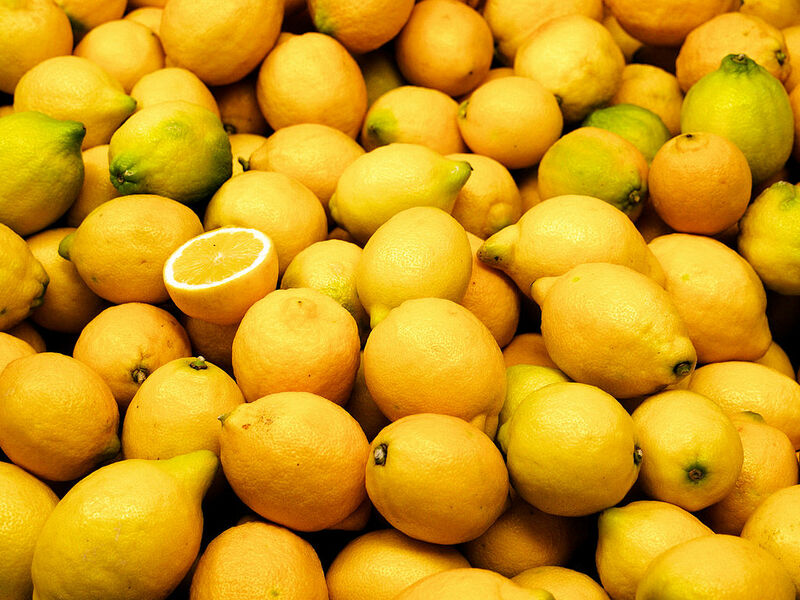 You can rub a lemon on dark spots on your face and even on darker areas of skin like knees and elbows. Leave it on for a few minutes before you hit the bath. The citric acid will help you get rid of your tan. 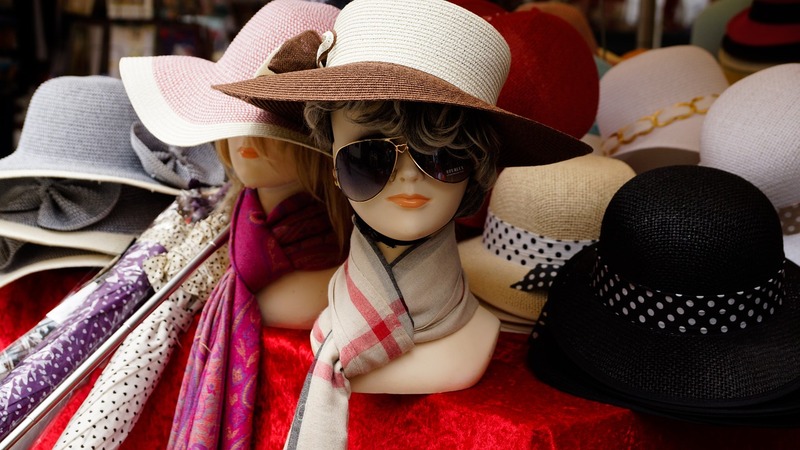 If you are planning to step out in the sun, make sure you either use a sunscreen or cover yourself with an umbrella or hat. Use regularly for optimal results. My skin starts feeling irritated if I use lemon juice on my cheeks. So if your skin is sensitive too, you can avoid it or mix it with other ingredients like potato juice, cucumber juice or rose water which will feel mild on your sensitive skin. These combinations can help remove dark circles too if used regularly over time. Who doesn’t like Potatoes? They not only make mouth-watering delicacies, they are also good for the skin! Surprisingly, it is rich in Vitamin C and hence works as a natural bleach. It also helps soothe sunburn! 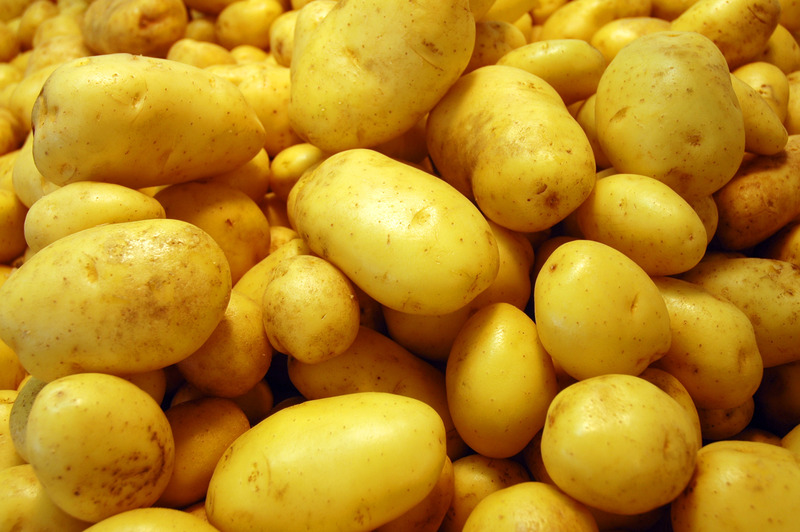 Potatoes are one of the age old remedies for sun tan and is loaded with vitamins, minerals, protein and fibers. Potato juice helps treat skin aging, blemishes, and inflammation. It soothes the skin and calms it. Extract the juice of one raw potato using a grinder and apply it on your face and other affected areas. Let it dry for 30-40 minutes. Wash off with cold water and witness the instant glow on your face. Oats are a great natural skin exfoliator. It’s acts not only as a natural scrub that exfoliates the skin, removes blackheads and dead cells but also helps fade tan. You can add Buttermilk to raw oats which helps soothe and moisturize skin and heal blisters, if any. 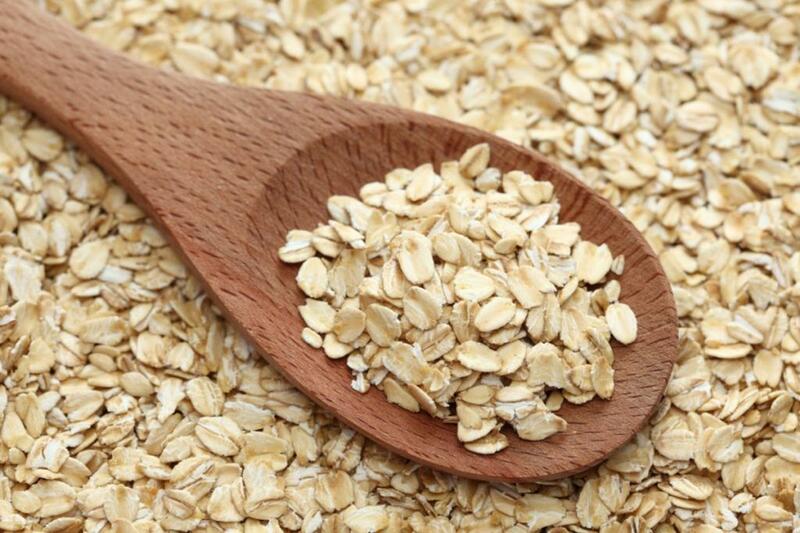 Mix 2 tablespoon of oatmeal with 3 tablespoons of buttermilk or water and apply it on your face and body. Gently massage in circular motion. Let it stay for 15-20 minutes and cleanse with water. 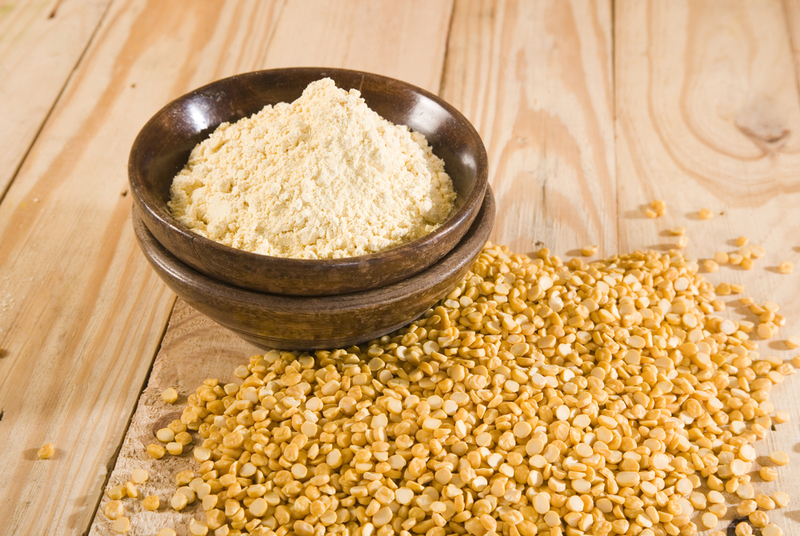 Gram flour is an excellent exfoliator that gently removes dead skin, revealing younger and brighter looking skin naturally. You can use the Whole Green Gram Dal after soaking it in water to make a paste and apply it on your face. Or you can use the gram flour with water to make a paste. When mixed with turmeric, it can do wonders to skin! Turmeric not only has medicinal healing properties, but also helps reduce tan and blemishes. I usually avoid turmeric as it soaks in my skin making it look visibly yellow. But in India, a bride-to-be is ritually applied this paste all over her body to give her the bridal glow before her D-day. And even today, this mixture works like a miracle! All you’ve got to do is combine 2 tablespoons of Bengal Gram Flour with a pinch of turmeric. Add to this a tablespoon of water. If you want to increase its potency, add rose water or milk or buttermilk instead of water. You can also add a tablespoon of crushed and powdered orange peel to help brighten your skin. Apply this pack on the cleansed areas and leave it on for a good 20 minutes. Once the pack is dry, moisten your skin with a few drops of water. Then gently remove the pack by scrubbing first in clockwise, and then in the anticlockwise direction, till your skin gets all the good effects of the pack. You may apply this thrice a week for best results. Use a mask of raw Papaya pulp on the skin for 15-20 minutes. Doing this regularly will lead to fairer skin by effectively removing tan. You can also use a few spoonfuls of ripe Papaya for skin that is bright and radiant. 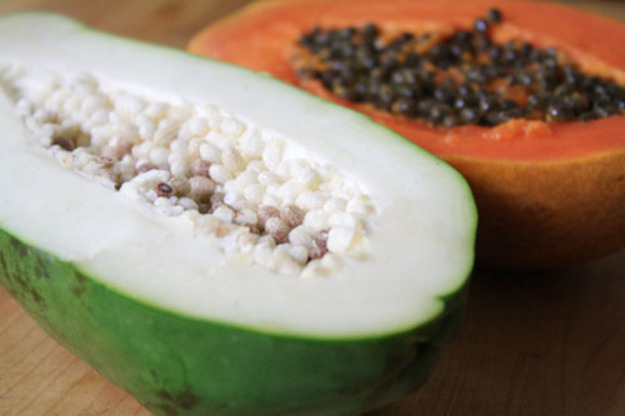 The enzymes in papaya have been put to use since time immemorial in skin whitening, renewal and exfoliating products. The enzyme ‘Papain’ present in Papaya has potent skin-lightening properties that help in removing sun tan and reduces the visibility of scars and blemishes. You can add Honey to the mask to make your skin soft and supple. Mash half a cup of ripe papaya with a tablespoon of honey. Blend well and apply on your face. 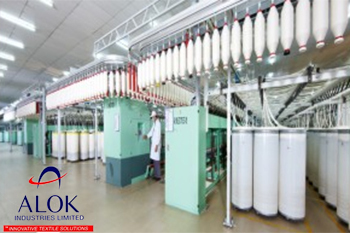 Leave the pack on for half an hour and wash off with cold or lukewarm water for best results. Do you throw overripe bananas in the trash bin? Well, now on you can use them to fight your rigid tan. 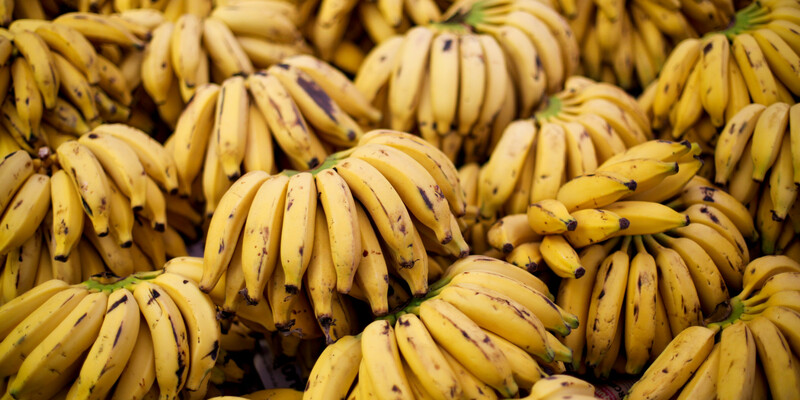 Mashed bananas when applied on the sun-tanned skin brings back the original skin tone. In fact, what I have noticed is that it makes my skin baby soft, moisturized and clean. Apply mashed ripe banana evenly on your face and leave it on for 20-30 minutes. Wash off with cold water and see the instant results! It is extremely good for people who have dry skin. 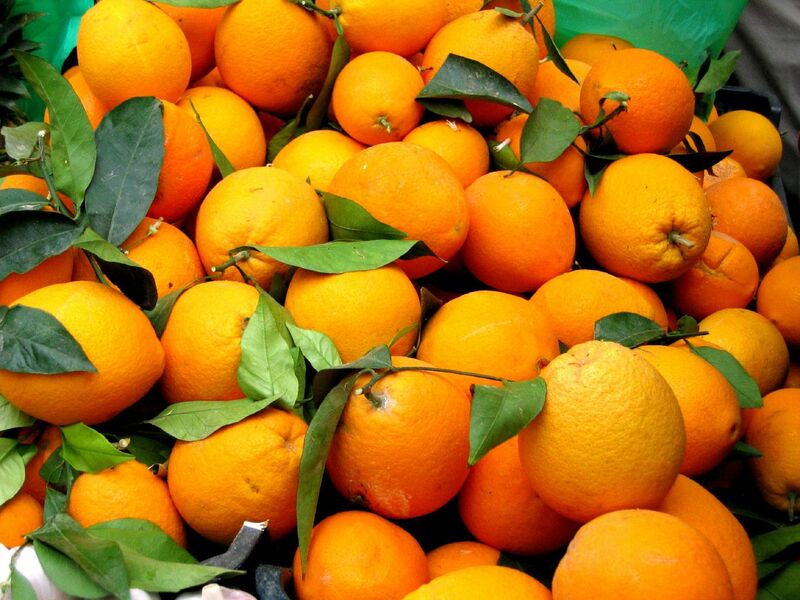 Did you know that the peel of Orange has more benefits than the fruit itself? Yes! The peel has a much higher content of Vitamin C and contains antioxidants which fight free radicals that damage the skin. Regular use will give you clear and brighter skin. They are anti-bacterial and anti-microbial and hence great for acne-prone skin. They work as a deep cleanser and keep the facial pores clean. Orange peels have natural bleaching agents which lightens and tones up skin too. They are good for all skin types, especially oily skin because of the anti-microbial property and can clear up acne marks with regular use. Also, these leave the face fresher and brighter. Orange peel is also known to reduce skin tan, so it does take care of a lot of skin issues! You can use orange peel powder which can be made by drying the peel in the sun for a few days before making it into a powder. I use fresh Orange peels and grind it directly in the mixer. I keep it on my face for 10 mins. It might tingle or burn and that means it is doing it’s work well. But if it is unbearable, wash off immediately with cold water to avoid burns! You can add honey and/or rose water to the powdered form for better results. Use this once a week. Milk cream has been used on skin like forever! 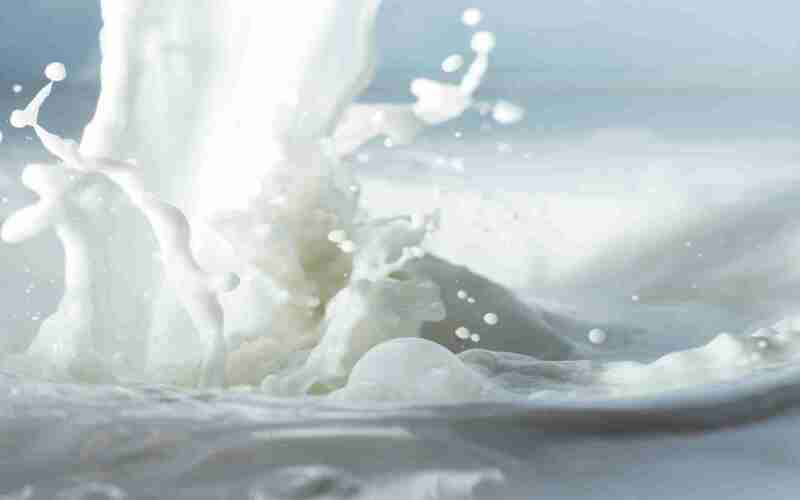 Milk contains lactic acid which exfoliates the skin. It can be mixed with Saffron strands, strawberries, honey, turmeric and almond powder for a clean, tan-free skin that feels soft and moisturized. After applying it on your face and body, massage it and let it stay for 15-20 minutes, head straight to your bathroom soon after and take a hot shower! Warm water or hot steam will open up your pores and help remove the dead (tanned) skin cells effectively. You can follow this regime everyday. Sounds crazy but you heard it right. These green leaves can work miracles when it comes to sun tan! 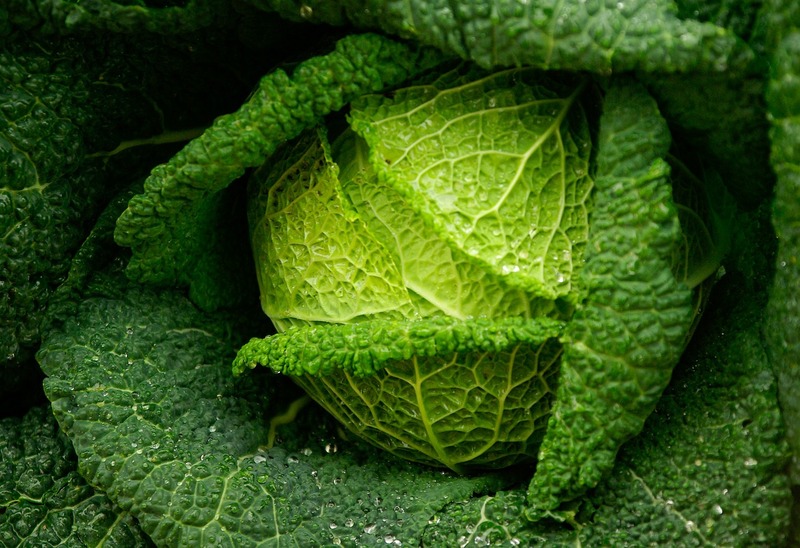 Next time your tan does not fade off, place a few cold cabbage leaves on the affected areas. Repeat as often as you need. So easy! 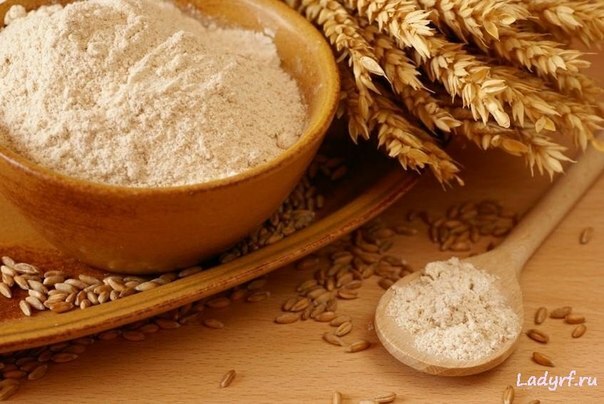 A pack made from 2 tablespoons of wheat flour mixed with water to form a paste like consistency not only helps remove tan off your skin, but also helps improve skin texture, fade away dark spots and even out skin tone! Apply it as a thick, but moist layer on your face. Leave it on for 15 minutes or till it dries off and wash it with water. You will be amazed at the results – fairer, softer and brighter looking skin! 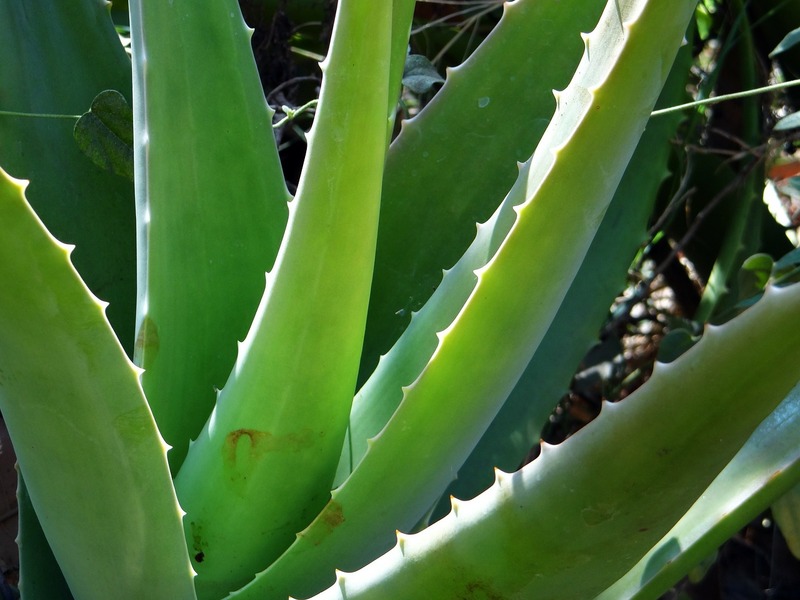 Aloe-Vera is a great cooling and refreshing agent and has moisturizing properties as well. 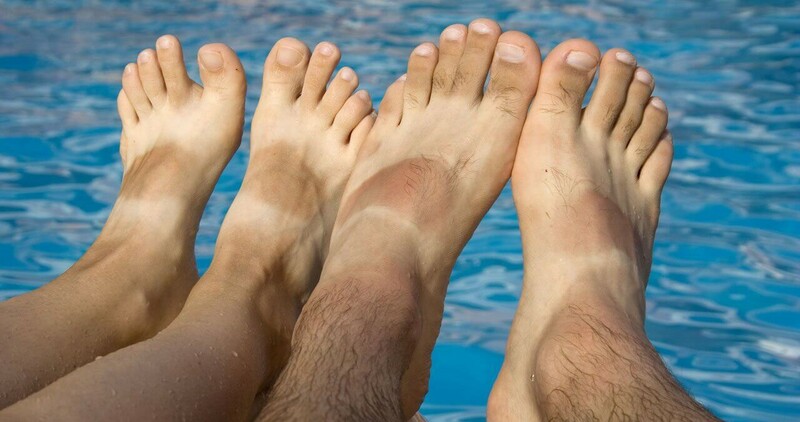 In just about 2-3 months of regular use, you can get rid of sun tan! Slit the skin of the leaves length wise and take out the gel with a spoon avoiding the yellow liquid that flows out. Beat with a spoon till it becomes frothy. Use this on your tanned skin. You can apply the Aloe-Vera gel to the tanned skin before going to the bed as well. It lightens the tan, is a natural cleanser and regular usage of this completely removes sun tan! 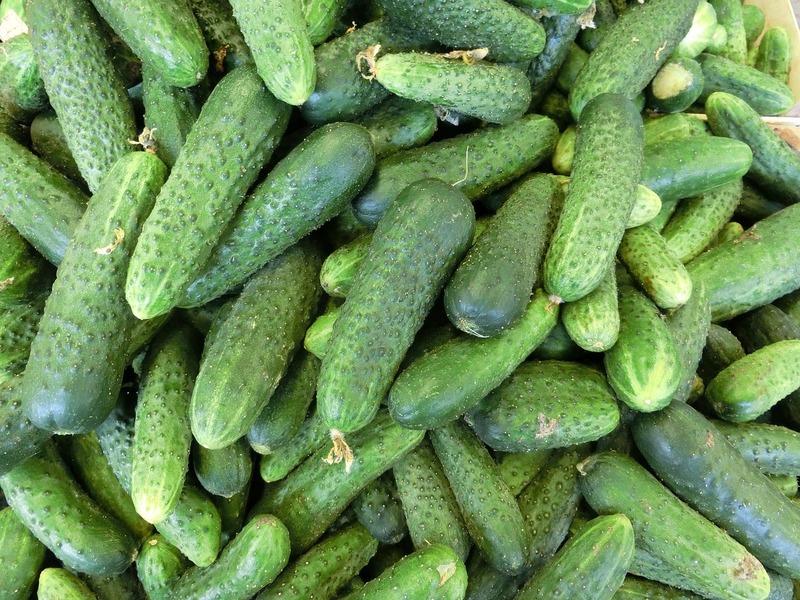 Cucumber on skin is also a great remedy to lighten tan and can be of great help to people with sensitive skin! It will soothe your burnt and blemished skin effectively. The Vitamin C in Cucumber will also help keep your skin well hydrated and fresh, all day long. You can mix it with lemon juice and apply it directly on your face and hands. Leave it on for 20 minutes and wash it clean with cold water. Regular use will make your skin tan free, spot free and brighten at the same time. Cucumber works like magic as a natural cleanser for all skin types. The king of tropical fruits, Pineapple is loved for its tangy fresh flavor. This fruit can help remove the dead cells from the heavily tanned areas. The antioxidants neutralize the damaging effects of free radicals from sun exposure. Loaded with Vitamin C, the Pineapple extract will help reduce aging lines, freckles and blemishes. When mixed with honey, the efficacy of this fruit is quadrupled! Mix the pineapple pulp with a tablespoon of honey and liberally apply the mix on your face to remove sun tan. If you’ve liked my quick fix remedies for your sun tanned skin, please subscribe to my blog and leave your remarks in the comments box. Let me know if they worked for you!